Political momentum is building up for an EU-Mercosur agreement with Brazil, Argentina, Paraguay and Uruguay, the EU’s Trade Commissioner Cecilia Malmström said in Madrid this week (3 July). “The five partners have to work very hard this autumn in order to conclude before Christmas a balanced and mutually beneficial agreement,” she said. The EU is also negotiating a trade deal with Indonesia while talks with Malaysia were put on hold in April 2012. Spain’s agricultural sector is eyeing with concern free trade negotiations between the European Union and third parties. 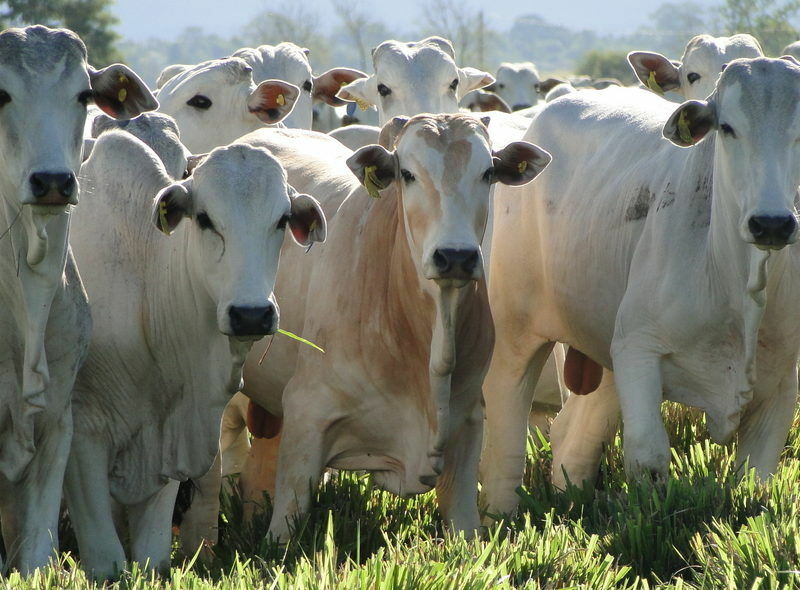 The agreement with Canada (CETA) and ongoing talks with South American trade bloc Mercosur are raising doubts in the Iberian countryside. EFEAgro reports. But all these countries are producers and exporters of crop-based biofuels, especially from palm oil and soybean oil that have higher overall emissions than fossil diesel, warned Transport and Environment (T&E), a green NGO. As part of the revision of the Renewable Energy Directive (RED), the European Commission has proposed reducing the contribution of conventional biofuels in transport from a maximum of 7% in 2021 to 3.8% in 2030. However, T&E warns that the planned trade deals contradict the spirit of the Renewable Energy Directive. Once the trade deals are concluded, this demand will increasingly be met by “cheap, unsustainable crop-based biofuels from South America and South East Asia,” the NGO warned. Trade talks currently underway with Mercosur and Asian countries contain a chapter on Energy and Raw Materials, as was the case with the EU-US free trade agreement, TTIP. For T&E, removing trade barriers in those areas would simply result in increased imports from unsustainable crop-based biofuels from these regions. “This could lead to additional deforestation, biodiversity loss and higher overall greenhouse gas (GHG) emissions from biofuels,” the report warned. In an effort to guarantee carbon savings and biodiversity protection, the EU has defined a set of sustainability criteria for biofuels production, which will also apply to the 3.8% cap. 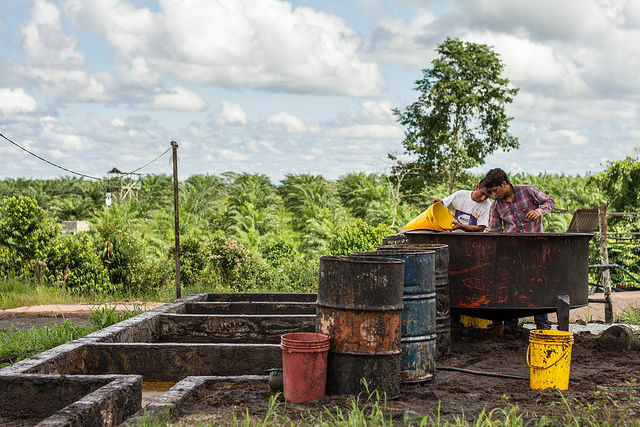 “The EU monitors but does not account for the indirect land use change effects (ILUC) of biofuels,” the report continues, highlighting that the ILUC impacts of palm and soybean oil are a major contributor to their overall negative environmental impacts. The organisation is particularly concerned about potential increases in imports of unsustainable biodiesel from Argentina, which has already complained to the WTO about the EU’s biofuels sustainability criteria. Argentina already produces cheap biodiesel from soybeans, which is twice as bad for the climate as regular diesel, the report said. 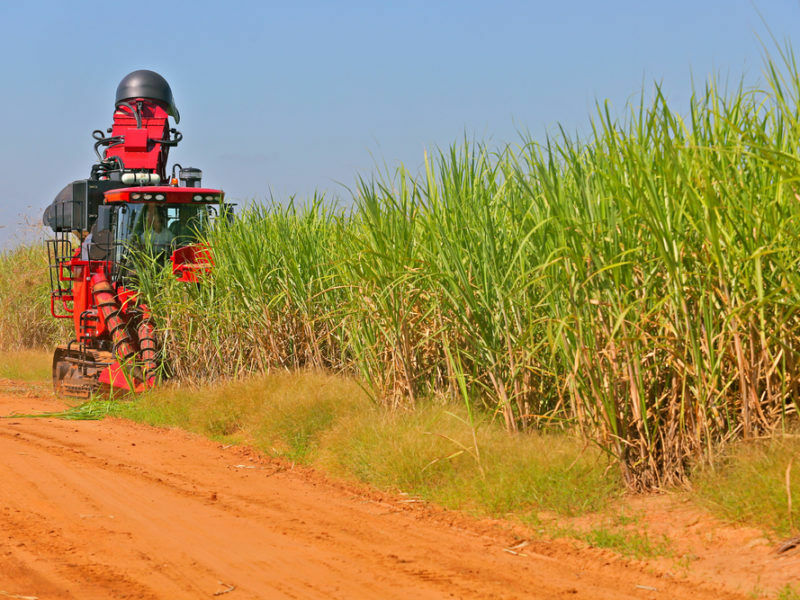 As a result, “The EU may come under pressure from Mercosur to loosen internal policies that affect crop-based biodiesel,” the report states. 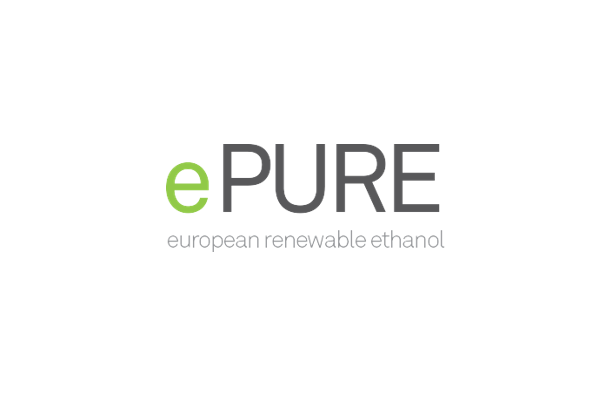 Emmanuel Desplechin, Secretary General of ePURE, the European renewable ethanol association, commented that regarding the EU-Mercosur trade negotiations, the issue is not sustainability of biofuel, but “the deep disconnect between of EU trade policy on the one hand and EU environmental and energy policy on the other”. “The Commission cannot have it both ways […] Excluding ethanol from trade negotiations with Mercosur is fully justified by EU energy and climate policy since 2004 and reinforced by the most recent proposal to restrict the use of crop-based biofuels,” Desplechin stressed, adding that without a growing biofuels market in the EU there is no justification for providing improved market access to any third countries. T&E also commented on the case of Malaysia and Indonesia. 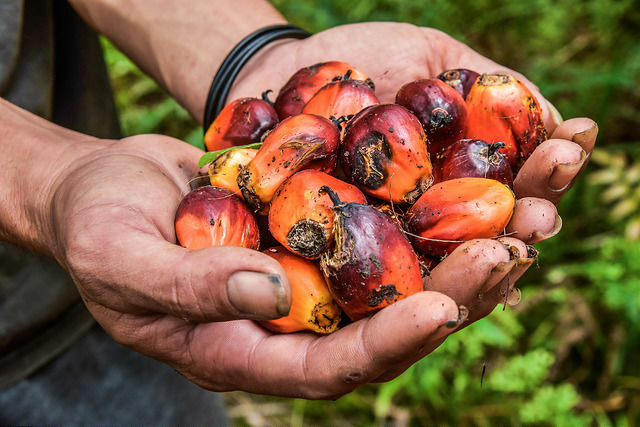 In April, the European Parliament voted on a resolution urging the European Commission to put an end to the “catastrophic effects” caused by palm oil. 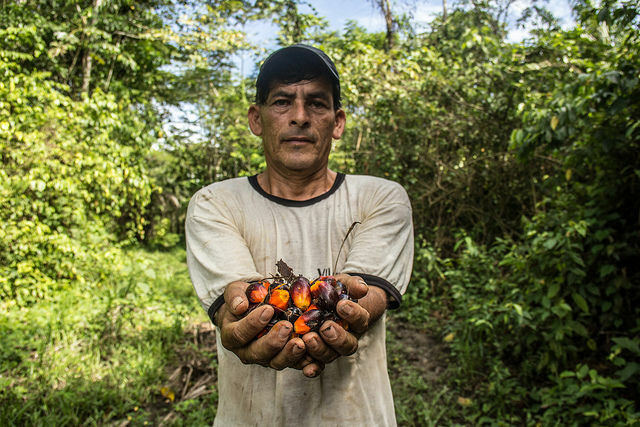 Indonesia and Malaysia are the world’s top producers of palm oil, accounting for around 85% of global output, while EU countries are the second largest buyers from both countries, after India. “We will do whatever we can to convince the European Parliament and European countries not to implement it. We don’t want to think of the middle ground just yet, we will negotiate in full force,” Indonesia’s coordinating minister for economic affairs, Darmin Nasution told Reuters. 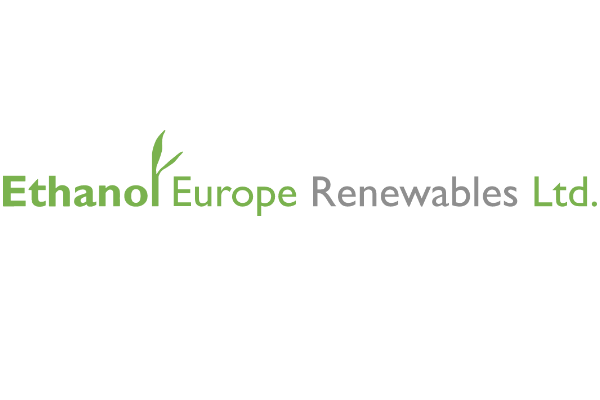 Emmanuel Desplechin, Secretary General of ePURE, commented, "The EU needs a renewable energy policy that prioritises and strengthens the sustainability credentials of biofuels – regardless of the feedstock origin. Europe should apply the same rigorous sustainability standards for imported biofuels that it does for domestic ones, including equivalent standards set by the Common Agricultural Policy. The problem is peatland drainage and deforestation, caused by some feedstock used in the production of biofuels such as palm oil, not biofuels in general". "Fortunately, Europe has the capacity to produce domestic biofuels sustainably that will help meet its renewables and decarbonisation ambitions for transport. But it won’t be able to take full advantage if the European Commission’s proposal to phase out biofuels like European renewable ethanol is accepted by the Parliament and the member states," he added.